Steven Sokolsky is the High-Efficiency Truck Users Forum (HTUF) Program Manager at CALSTART. He administers CALSTART’s contract with the U.S. Army for the program and also leads its Military Truck Action Group. Steve managed U.S. EPA grants for airport equipment re-powers/retrofits and the installation of class 8 trailer aerodynamics. He is an advisor to the California Clean Airport Fleets Partnership—a group that promotes the deployment of clean airside and landside vehicles. He also leads CALSTART efforts to develop a highway of retail biofuels stations in California. 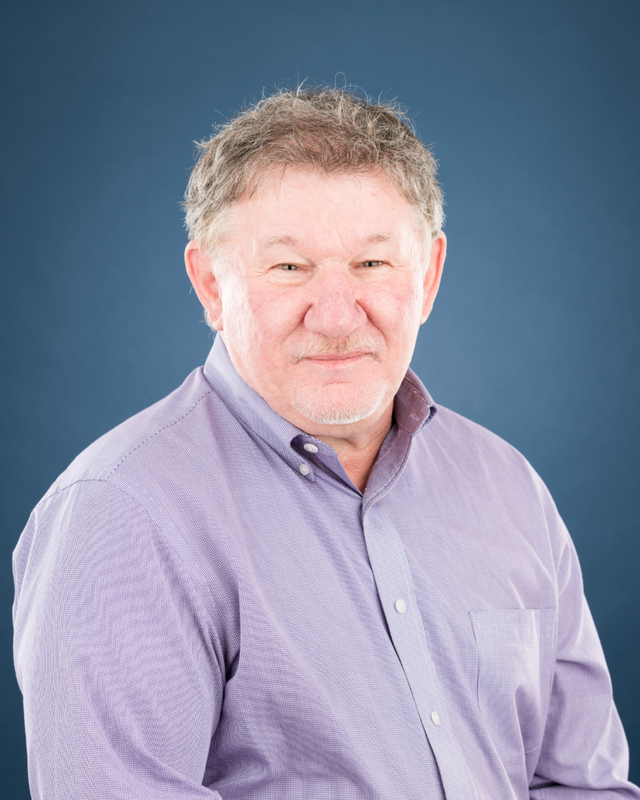 Prior to joining CALSTART, Steve developed natural gas vehicle infrastructure specifications and assisted airports in the deployment of alternative fuels programs while employed by Bevilacqua-Knight, Inc., Resource Dynamics Corp., and the California Energy Commission. He has a Bachelor’s degree in International Business from California State University Sacramento.